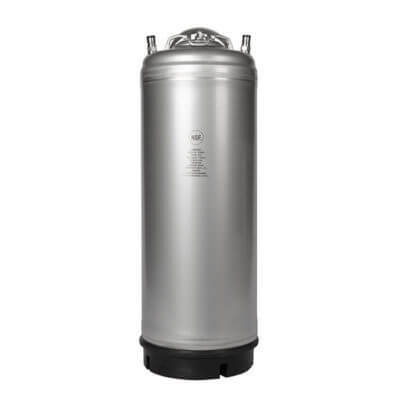 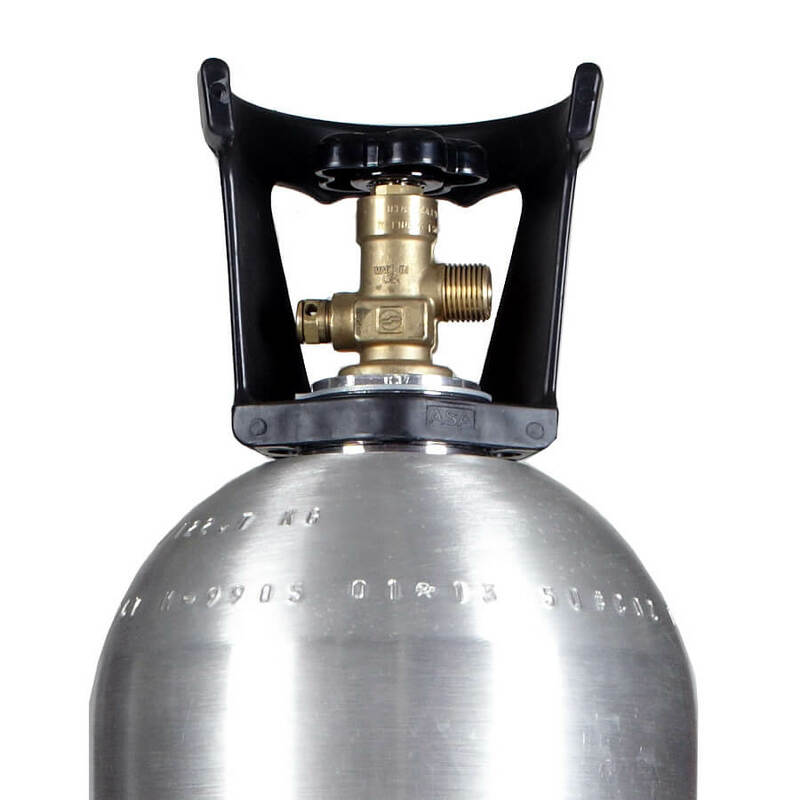 Our 50 lb CO2 cylinder is the biggest aluminum CO2 tank anywhere. This premium 50 lb CO2 tank with handle is fantastic for special effects as well as serving beverages at a massive party! 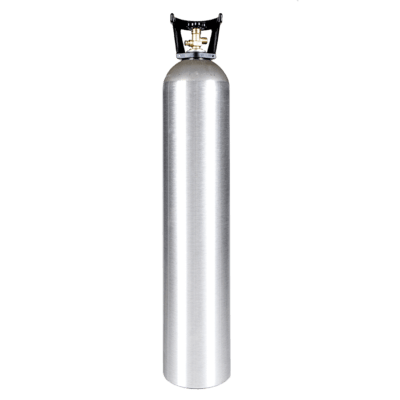 Also a great CO2 storage solution for laboratories and scientific uses, hydroponic growing, large aquariums and industrial use. This cylinder is also available with a siphon tube installed (for liquid CO2). 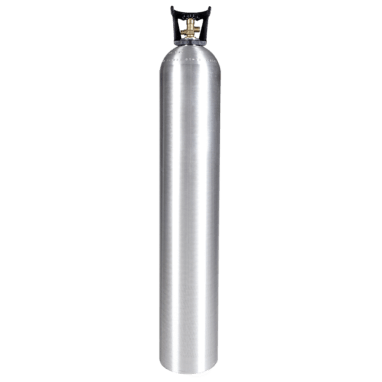 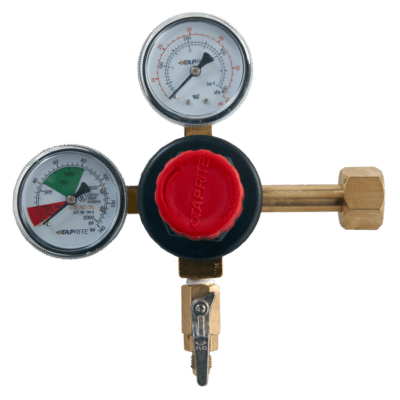 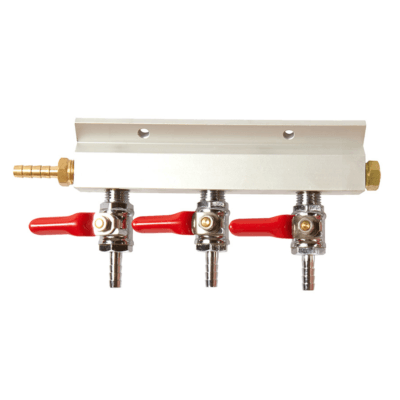 Other CO2 tanks can be found on our CO2 cylinder page. 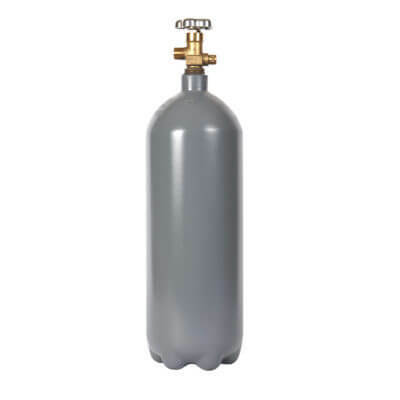 Product note: compressed gas cylinders can be dangerous if used improperly. 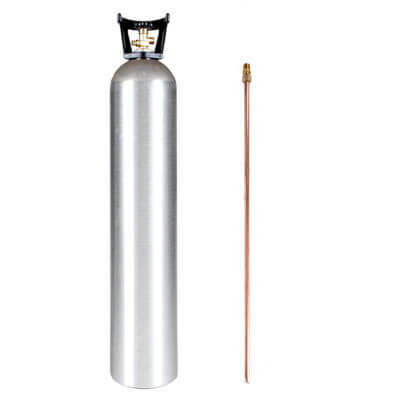 Please be careful, know the correct procedures for use, and exercise caution when connecting and using any compressed gas device.